President Muhammadu Buhari on Sunday commiserated with the President of Mexico, Enrique Pina Nieto, over the devastating earthquake that claimed the lives of 65 people in that country. The powerful 8.1 tremor that hit the southern states of Chiapas, Tabasco and Oaxaca registered 8.2 on the Richter scale, damaging buildings and created fear of Tsunami. Nigeria’s Ambassador to Mexico, Aminu Iyawa, conveyed President Buhari’s condolences in a letter to the Mexican President through the country’s Ministry of Foreign Affairs. 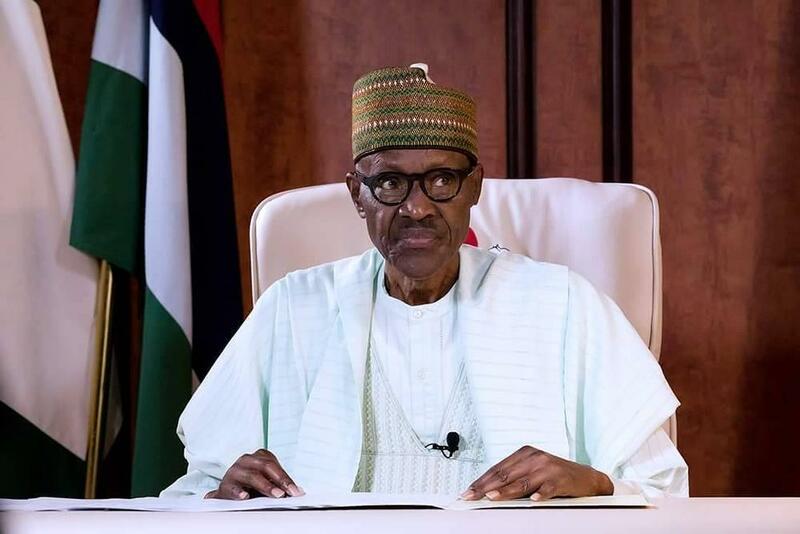 President Buhari said that Nigerians sympathised with Mexico and are praying for the repose of the souls of the departed and the quick recovery of the injured. The powerful earthquake was felt as far away as the capital, Mexico City, sending residents out in the streets for fear of aftershocks. Iyawa said that all Nigerians living in Mexico had been accounted for and were in touch with the embassy. The neighboring country of Guatemala was also affected by the Friday’s powerful earthquake.